8 Ways to Save Money in Vegas #infographic ~ Visualistan '+g+"
Gambling, shopping, fine dining. It's all too easy to blow all your cash in Sin City. But you don't have to be a high roller to enjoy what the place has to offer. 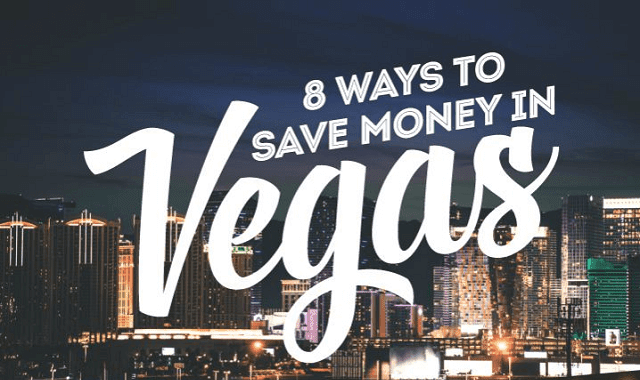 Check out the infographic below to know how to save money in Vegas.